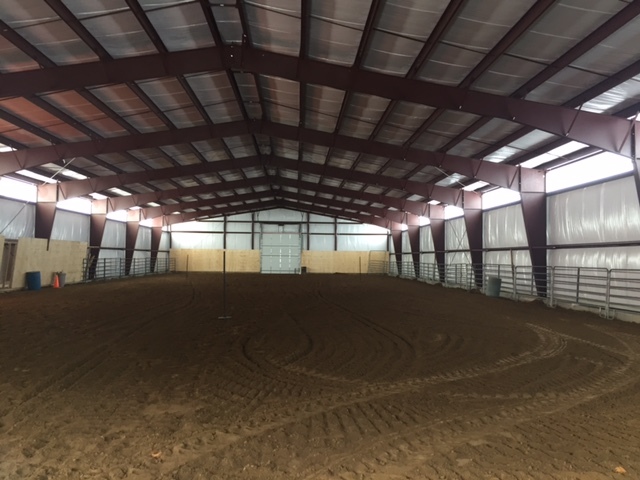 From garages and sheds, to aircraft hangars, riding arenas, and office complexes; our prefabricated steel building system is a durable and cost-effective solution for any size project. Low maintenance, energy-efficient, and extreme weatherproof, Kodiak buildings are built to last, offering fully customizable, easy-assembly layouts designed to save you time and money. Count on decades of manufacturing experience and precision-crafted steel building components to get your new building up quickly and easily. During planning, our steel building experts can help save you time and unnecessary building costs. This ensures your project can be completed for up to 50% less than traditional construction costs. We provide full-service project support from customization to completion to ensure your new steel building is delivered on time and to complete satisfaction. Precision made steel building components result in a quick set up. You can have your new Kodiak building up and running in a matter of weeks! With 25 and 40 year warranties available, you can count on lifelong performance and protect your investment. We stand behind our quality buildings and low prices with a best price guarantee. Get a quote today to compare. Call (844) 982 – 8453 today!